Have you been recently thinking about hiring garage addition contractors? When you were house shopping, you probably speculated over the size of the kitchen, inspected the bedrooms, and even visualized where the kids would play. You evaluated every aspect of the house, but you never considered adding a garage until now. 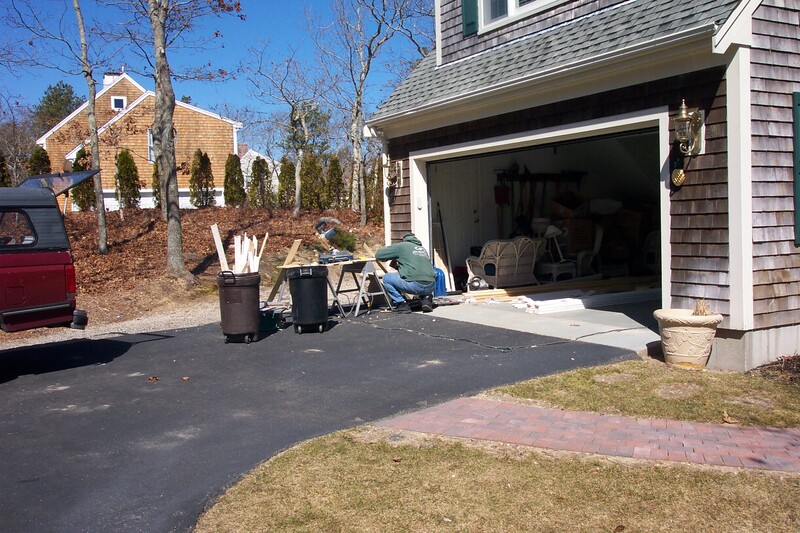 Once you consider the benefits of a garage addition, you may wonder why it took so long to start the project! Whether you have a specific design in mind or just starting to consider the possibilities, Northside Home Improvement will listen to your wishes, measure your space, and discuss different options for accomplishing your goals. Adding a new garage can mean no more scraping ice and snow off your car and no more trying to cram all of your stuff in the basement. With extra planning for the harsh weather season, a garage can easily also become a playroom, a home office, or any other type of room you can envision. It’s time to take the leap and add a new garage today! At Northside Home Improvement, we constantly strive for excellence in every job we do, and our extensive experience with garage additions can help you create a garage that includes all the features you desire. Some homeowners who tend to acquire many possessions over the years sometimes find that they eventually need extra storage. If this sounds like you, a garage may be just the perfect option. With the right garage addition contractors, your new garage will be perfectly designed and created with your desired function in mind, making it a great addition to your home. At Northside Home Improvement, we will provide you with a detailed design plan, price quote and estimated time frame to complete your project. Ready to plan, design, and build the new garage of your dreams? Contact us today for more information and free consultation!